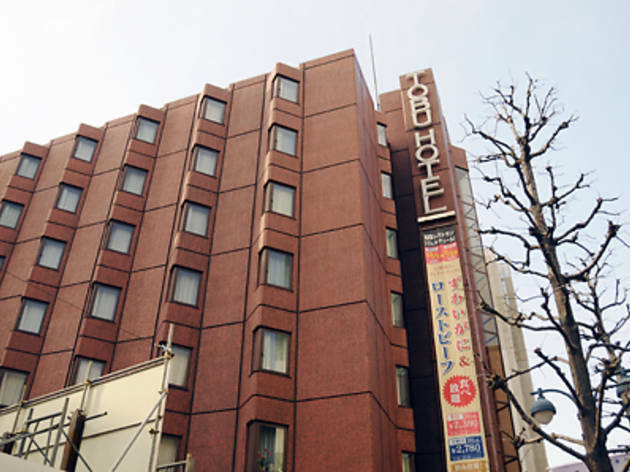 Closer to Yoyogi Park than Shibuya Station, this isn't one of the area's most convenient hotels, though it's well placed for shopaholics. 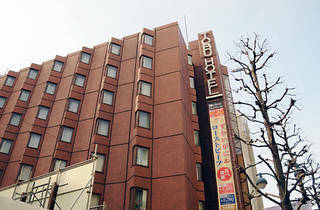 Rooms are much as you'd expect in a standard business hotel, and a little pricey for what you get. Be sure to request a non-smoking room when reserving.